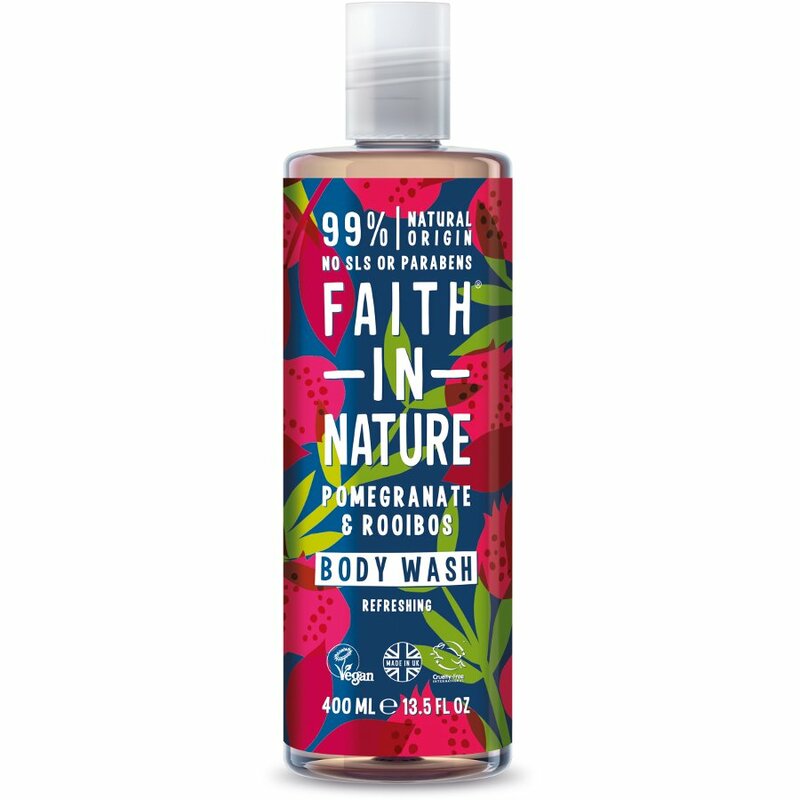 The Faith In Nature Pomegranate & Rooibos Body Wash - 400ml product ethics are indicated below. To learn more about these product ethics and to see related products, follow the links below. 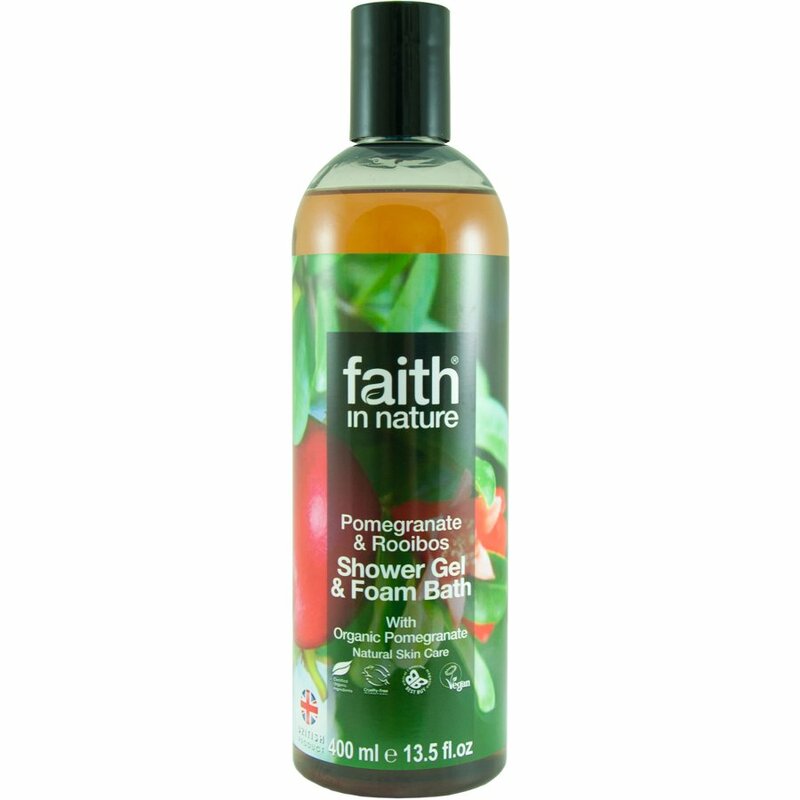 The smell was lovely and I felt really clean after using the shower gel. It was an orange scent which I really liked. I would definitely buy it again.